Today Sen. Breanne Davis (R – Russellville) filed S.B. 185 closing a potential loophole regarding casinos in Pope and Jefferson counties. Last November Arkansas passed an amendment to the state constitution effectively converting the race tracks in Hot Springs and West Memphis into full-fledged casinos and permitting casinos in Pope and Jefferson counties, upon approval from local officials and the Arkansas Racing Commission. 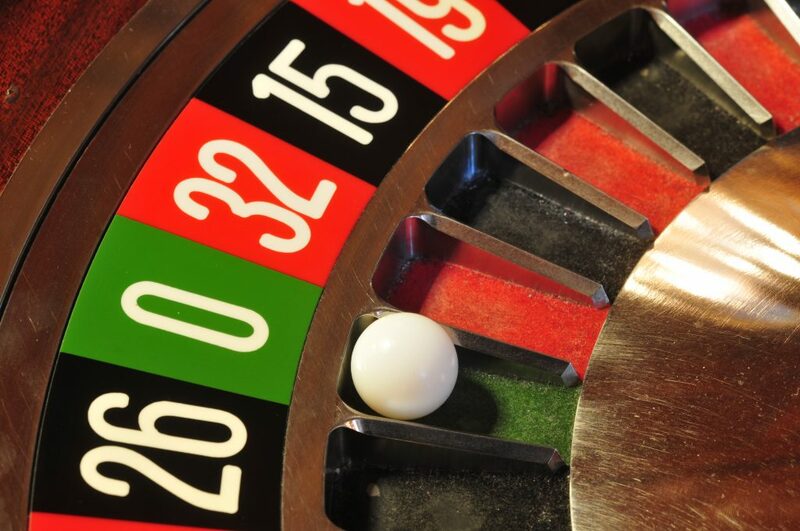 The Arkansas Racing Commission is in the process of writing rules for the casinos and the application process companies must follow in applying for a license to operate casinos in those counties. The outgoing Mayor of Russellville recently expressed support for a casino in the city, prompting questions about whether a local official’s support for a casino expired once he or she left office. S.B. 185 clarifies that a company applying for a casino license must include a resolution or letter of support from the quorum court or current county judge with the application; if the casino will be located inside city limits, the application must include a letter of support from the current mayor as well. This will prevent gambling corporations from trying to use the support of former judges or past mayors in their casino applications and make it a little more difficult for them to expand their gambling operations to Arkansas. You can read S.B. 185 here. Photo By Ralf Roletschek [GFDL (http://www.gnu.org/copyleft/fdl.html) or CC BY-SA 3.0 (https://creativecommons.org/licenses/by-sa/3.0)], from Wikimedia Commons.